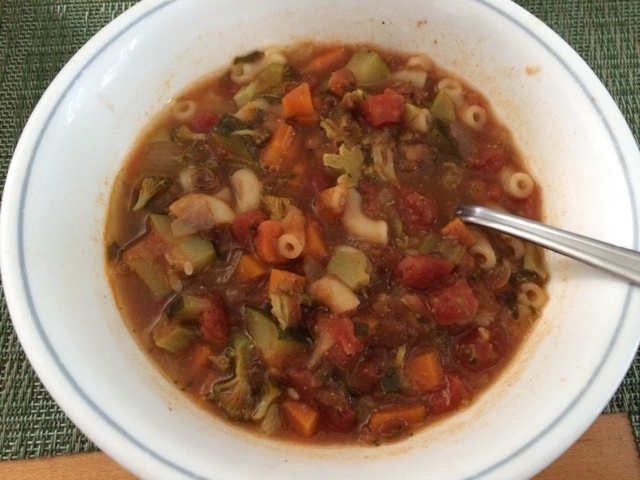 I decided to make a simple veggie soup with macaroni today for me and the baby. It wasn't his favorite meal (spaghetti) but he ate a small bowl. 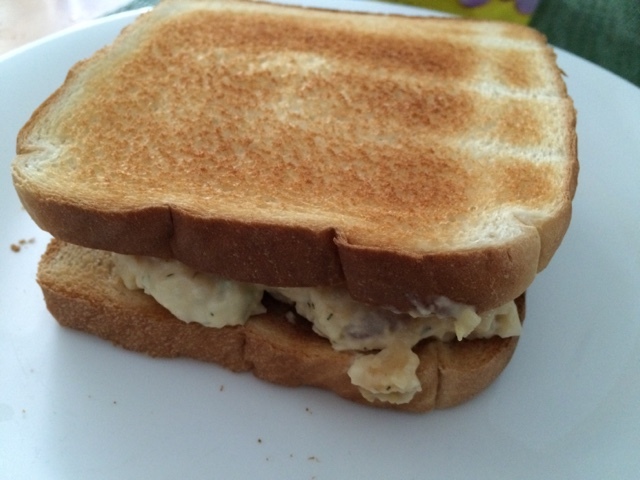 Also made a chickpea salad sandwich that we both ate. Mine on toast, his on white with the crusts off.